Official notice of Press emitted by the Office of Communications of the NATIONAL TAGOROR of the REPUBLIC OF the CANARY ISLANDS (Presidential Assembly of the Republic). The situation of political oppression and the denial that the pouvoir in Algeria has exerted on the Amazigh population gave birth, in 1980, to a movement of revendication that affected the entire country. 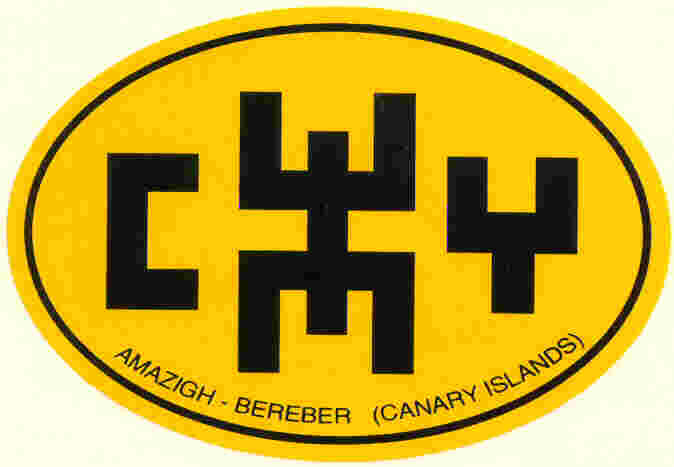 For several months, protests, meetings, and strikes against the repressive policy of the regime and in favor of the official recognition of the Amazigh culture and language occurred in Kabylia (a primarily Amazigh zone of Algeria). The detonation of the vindications was the prohibition of a conference on ancient Kabyle poetry, which was going to be offered at the University of Tizi-Ouzou by the writer, Mouloud Mammeri.